If you have sensitive taste buds, you might not be so keen on the sauce as much as you are this great new song. 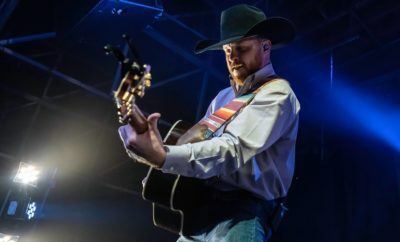 Written by Wynn Varble and Donald Poythress, this single track comes from Chesnutt’s latest release entitled “Tradition Lives,” which received critical acclaim and topped various “Best Album” lists in country music for 2016. 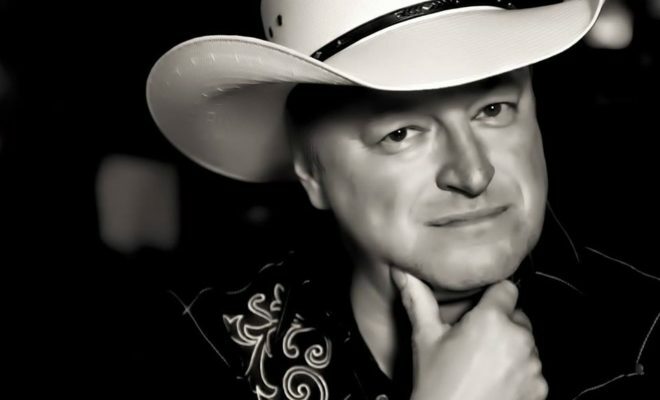 But, for those of you that enjoy a little bit of spice in your life, Mark Chesnutt has created a companion hot sauce that’s just the ticket! And if you’re so inclined, he’s paired it in a creative Hot Sauce Package that includes a bottle of this delicious new hot sauce, a copy of his single, “Hot”, and a great t-shirt that has the Mark Chesnutt name and sauce logo adorning it. 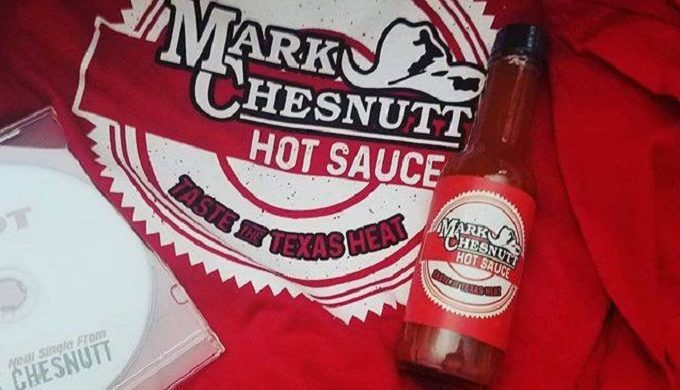 If you’re a tried and true fan, interested in purchasing your very own Mark Chesnutt hot sauce package, click here. 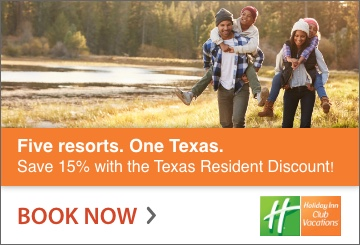 If you would like to have a bottle by itself, the link to purchase is provided here. And to catch up with any of his latest news and reviews, visit his Facebook page and website. 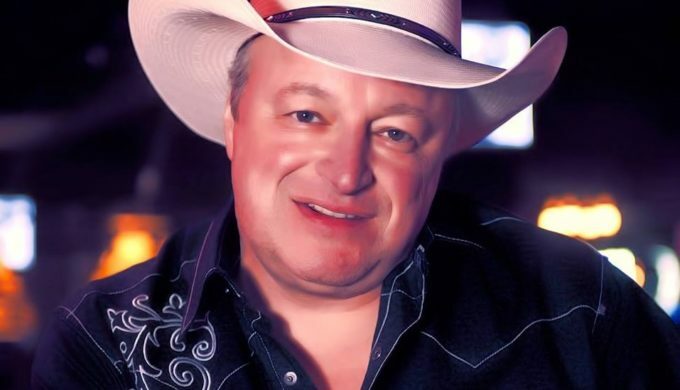 He’s also on YouTube and Instagram, and, you can follow him on Twitter @MarkChesnutt. 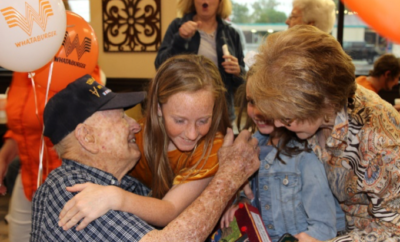 His tour schedule is available on his website, and his next concert date in Texas is set for October!